Last month I had a healthy debate with a friend who has decided to pull away from the internet to aid his creative mind. I wholeheartedly disagree with this approach. It’s a gift of the times that we live that we’re able to not only inspire and be inspired, but easily collaborate. Hera and Akut (better known as Herakut) exemplify this synergism for me. While I have no idea what they accomplish individually, I think that what they create together is difficult to beat. 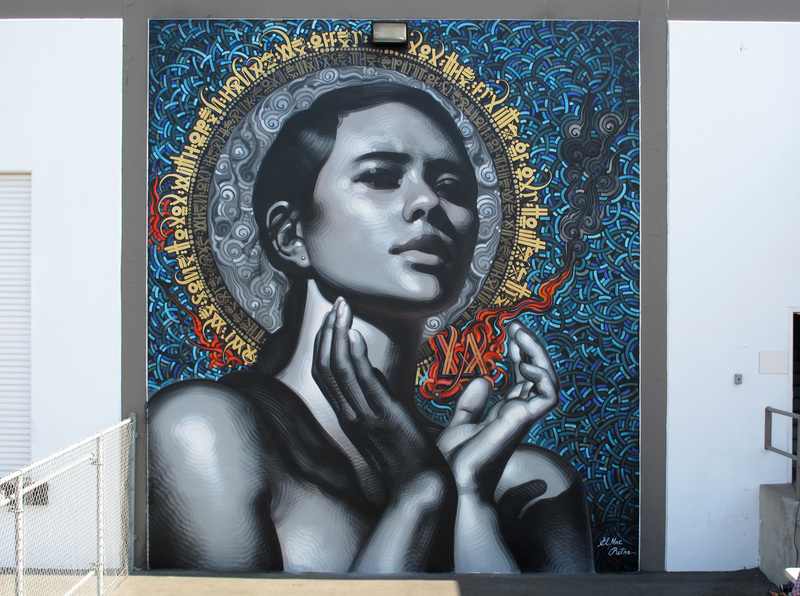 Check out these murals by El Mac and Retna. Damn these guys make some beautiful art together. And we’re lucky enough to have the one just below in the SLC! It’s absolutely breathtaking. I love living in Salt Lake during the Sundance Film Festival! Not only do we have access to fantastic indie films before the rest of the world, but we can enjoy them without going to Park City and fighting the crowds. We were able to secure tickets for the first three below and can hopefully waitlist our ways into the last three.